A language intervention eBook that is purpose built to engage your students. 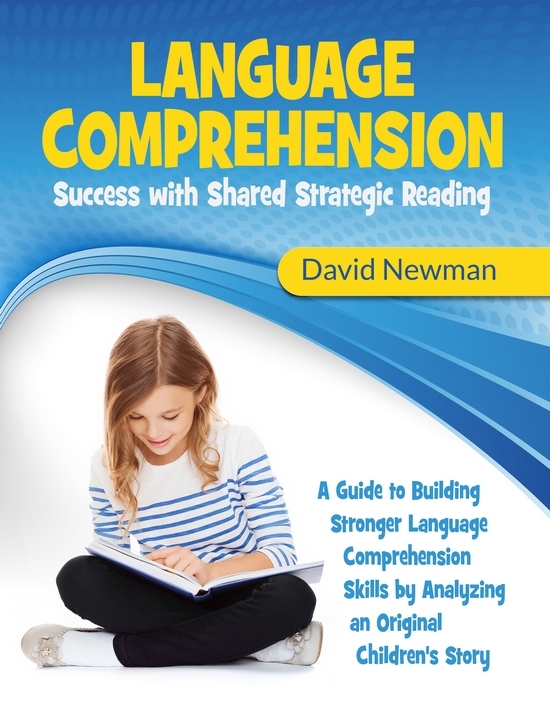 Language Comprehension Success with Shared Strategic Reading is designed to provide high-interest activities and exercises for readers aged 9-12. This 246-page workbook focuses on an original children's adventure story, Guff's Journey, about a Neanderthal boy separated from his tribe. Each of the 12 chapters has detailed, thought provoking exercises which prompt students' working memory, critical thinking skills, inferential comprehension abilities and story grammar skills. The workbook has been constructed to be used effectively by parents, teachers and speech-language clinicians. Written, designed and produced by an experienced school-based speech-language pathologist, the book features clear instructions on how to deliver shared reading strategies, and has easy to understand directions, an answer key, multiple graphic organizers and even a unique board game in the appendix that helps students learn narrative retell and story writing craft. Click on the Adobe pdf icon to download and read more information about the Language Comprehension Success book including a table of contents, and excerpt from the Guff's Journey story and example exercises. 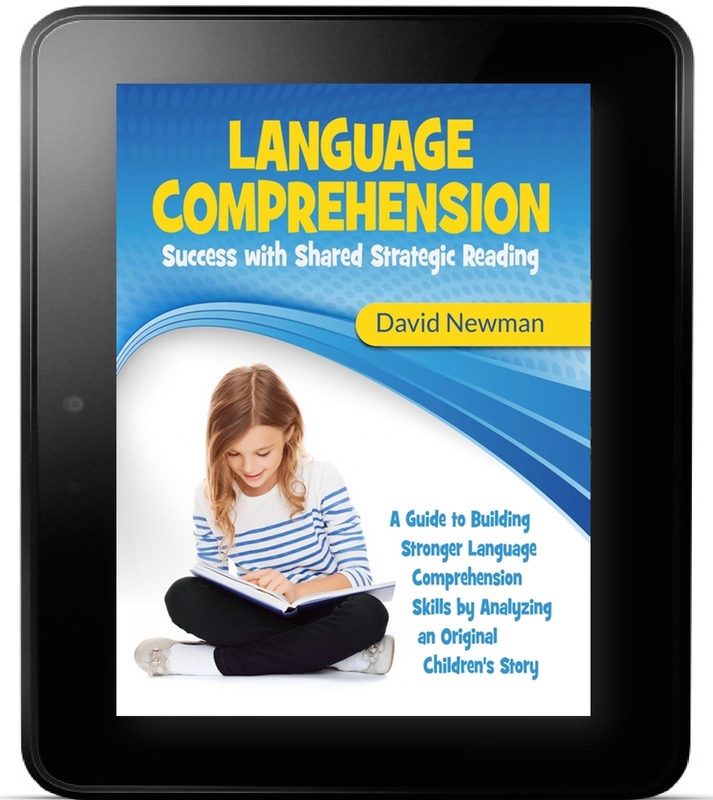 The Language Comprehension Success workbook is also available as an ebook kindle file which can be read on most kindle devices, tablets and laptops. Important note: Both the kindle book and the print book contain links and clear instructions to an exclusive download page on the speechlanguage-resources website where you can download and print individual worksheets for classroom and student use.